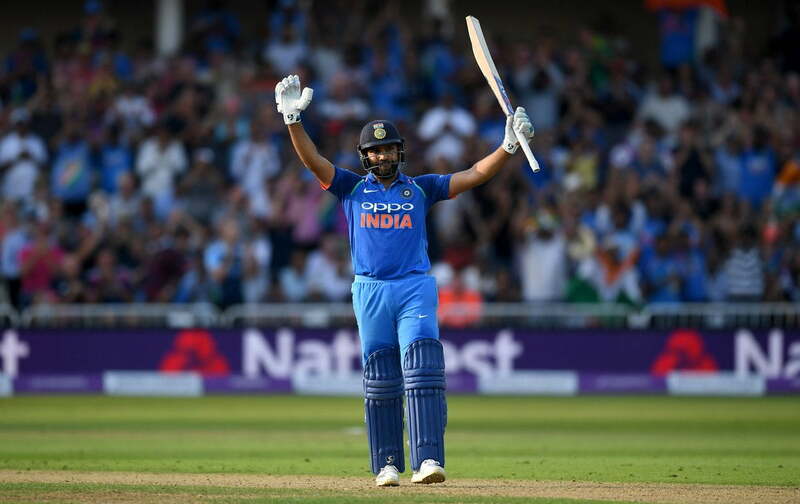 Rohit Sharma, the elegant Indian opener will be leading the squad in the absence of Virat Kohli, who has been rested for upcoming Asia Cup 2018 as announced by the Board of Control for Cricket in India (BCCI) on Saturday. 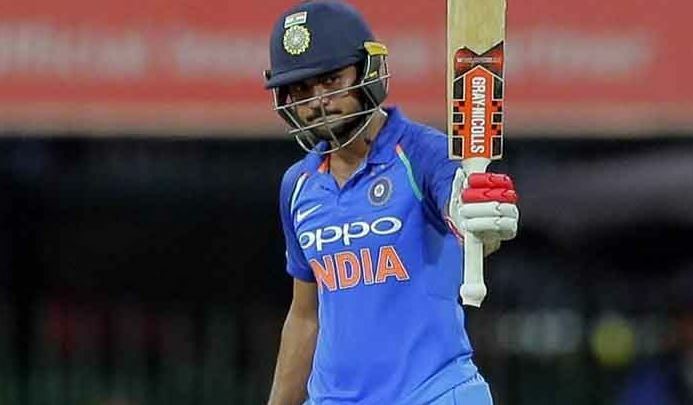 The Indian selection panel led by MSK Prasad has decided to recall Kedar Jadhav, Ambati Rayudu and Manish Pandey to the One-Day International (ODI) squad, while left-arm pacer Khaleel Ahmed has also got his maiden Indian call-up. Selectors have named a 16-man squad that will travel to the United Arab Emirates (UAE) for the six-team tournament, getting underway from September 15. Meanwhile, Bhuvneshwar Kumar, who was ruled out of the ongoing Test series in England, has attained complete fitness after facing a lower back injury and now he has been included in the squad. Bhuvneshwar underwent rehabilitation at the National Cricket Academy (NCA) in Bangalore and featured in one of India A’s fixtures in the recently concluded quadrangular series as he finished his spell with the figures of 9-1-33-3. 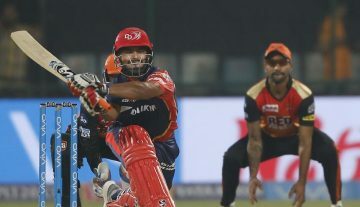 Suresh Raina, Umesh Yadav, and Siddarth Kaul, who were part of the ODI side in England, are among the ones to miss out, MS Dhoni will be donning the gloves and Dinesh Karthik has been included as his backup. Shikhar Dhawan and KL Rahul will be performing the duties at the top order. In the bowling department, Yuzvendra Chahal, Kuldeep Yadava, and Axar Patel will be taking care of the spin department, while part from Bhuvneshwar and Khaleel, Jasprit Bumrah, and Shardul Thakur are the pacers in the squad. Hardik Pandya is the only all-rounder in the squad. Rohit Sharma (c), Shikhar Dhawan (vc), KL Rahul, Ambati Rayudu, Manish Pandey, Kedar Jadhav, MS Dhoni (wk), Dinesh Karthik, Hardik Pandya, Kuldeep Yadav, Yuzvendra Chahal, Axar Patel, Bhuvneshwar Kumar, Jasprit Bumrah, Shardul Thakur, Khaleel Ahmed.